Psychotherapy and counselling are general terms for interpersonal and relational intervention of treating mental and emotional disorders by engaging clients to vocalize their condition and related issues with a mental health professional. This course aims to equip students with theoretical counselling and psychotherapy skills. Students will be taught talk therapy techniques such as Solution Focused Brief Therapy (SFBT) and Cognitive Behavioural Therapy (CBT). These psychotherapy and counselling techniques can be also be applied to areas for personal development, relationships, workplace and family. 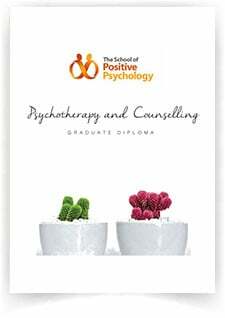 Apart from the counselling and psychotherapy theories and techniques, students will learn the emerging science of positive psychology and it’s applications to mental health and well-being.